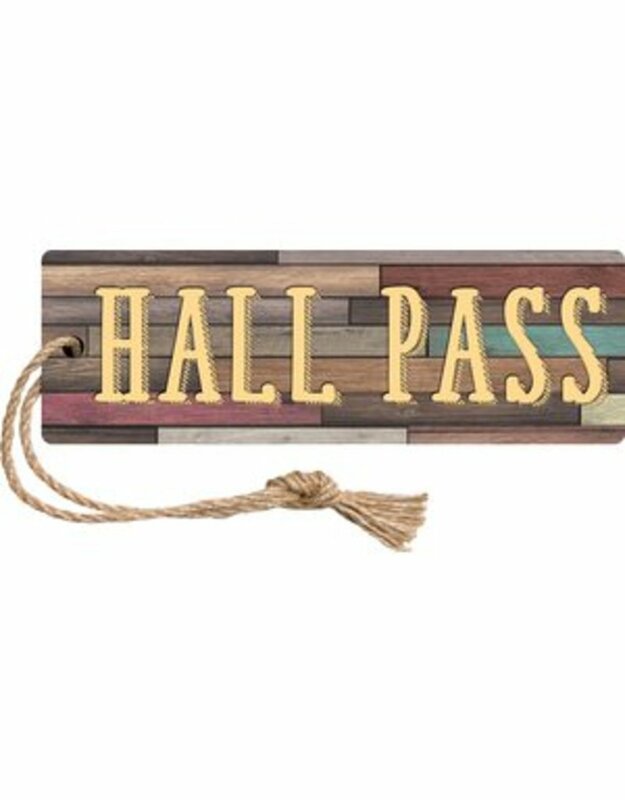 This Home Sweet Classroom Hall Pass features a magnetic back to attach to metal cabinets, doors, or any magnetically receptive surface. Use as a magnet or hang using the attached cord. Measures 6¾" x 2¼". 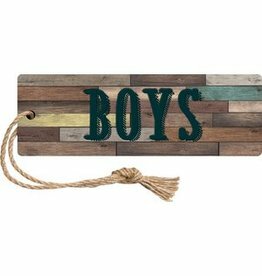 This Home Sweet Classroom Boys Pass features a magnetic back to attach to metal cabinets, doors, or any magnetically receptive surface. Use as a magnet or hang using the attached cord. Measures 6¾" x 2¼". 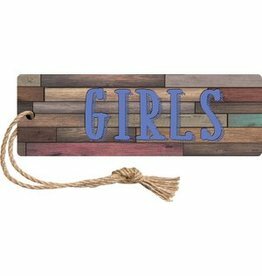 This Home Sweet Classroom Girls Pass features a magnetic back to attach to metal cabinets, doors, or any magnetically receptive surface. 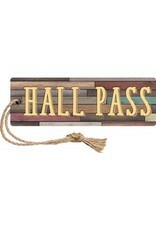 Use as a magnet or hang using the attached cord. Measures 6¾" x 2¼". 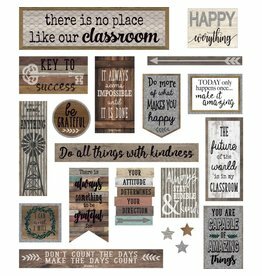 Motivate and encourage your students while making them feel right at home with this delightful bulletin board display. Includes positive sayings and inspiring quotes. Largest piece measures 21" x 6". 20 total pieces. 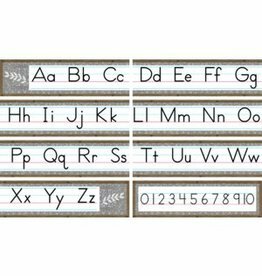 Display the alphabet and numbers 0-10 as a handy reference for students. 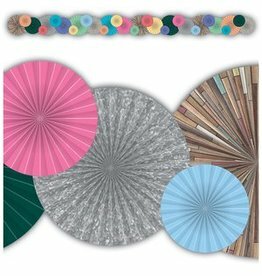 Each piece measures 6" x 21". 6 pieces total.